Can Dogs Eat Mustard or is it really dangerous to dogs? 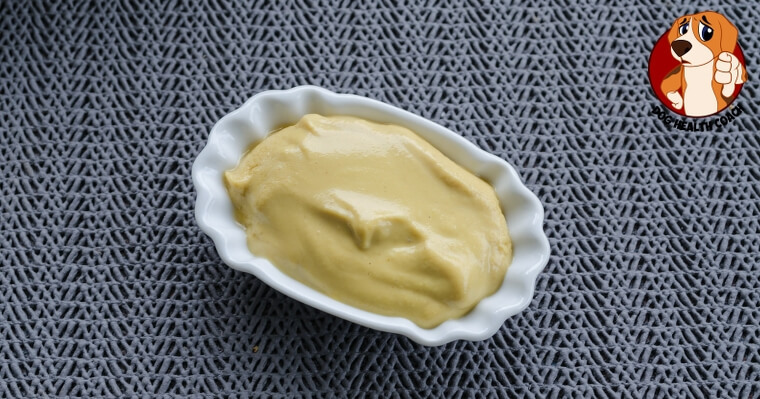 Mustard is a common ingredient in daily cooking – we use it in sauces, casseroles, and even as one of the most popular condiments for hamburgers and hot dogs! But for as tasty and popular as mustard is for humans, is it safe for dogs? The answer is no, unfortunately. So, next time you slather a sandwich with dijon, mild, or spicy mustard, be sure to keep it away from your four-legged friend! Mustard Seeds Are Harmful For Dogs! Since mustard condiments are made up of mustard seeds, you should make sure that you don’t add mustard to your pet’s food or treats. They are completely toxic to dogs and can induce heavy vomiting. If your dog has ingested mustard, you can likely expect him to get sick, and it’s important to keep a close eye on them, as prolonged vomiting can cause serious problems. These include concerns like dehydration, or other stomach/digestive issues. If your dog has ingested a larger amount of mustard, it’s a good a good idea to contact your veterinarian. Don’t wait till your dog starts getting sick, but be prepared and have the best fighting chance against vomiting, etc. How about mustard greens for dogs? One exception when it comes to dogs and mustard are mustard greens. 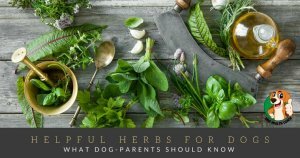 While it’s not a very good idea to make mustard greens a part of your dog’s daily diet, they are not harmful in the same way mustard seeds are, and when they are cooked, they can be offered to your dog once in awhile. Keep in mind that mustard greens should never be given to your dog in raw form. Be sure to keep an eye on how they react to a small amount before feeding them anymore. 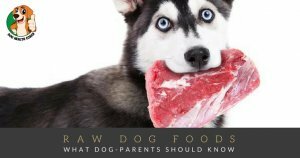 Looking for more foods your dogs can eat, or maybe you’re wondering if something you’d like to give them is safe? Take a look at our infographic of 55 human foods dogs can and can’t eat!